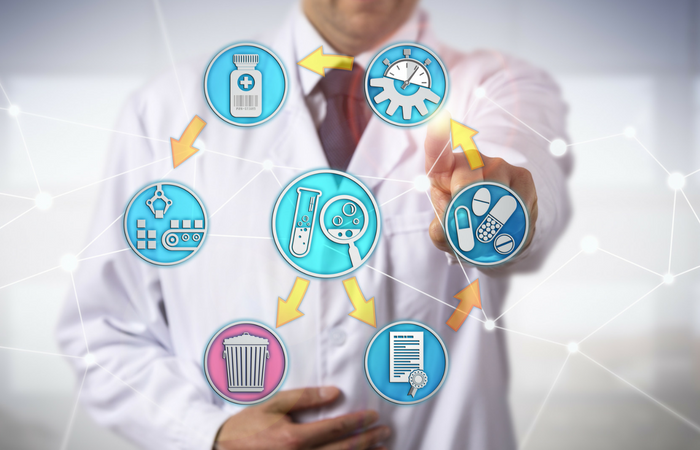 Partnerships between pharmaceutical companies (through in-licencing, co-development, co-marketing or co-promotion) to develop and market products are becoming increasingly common. 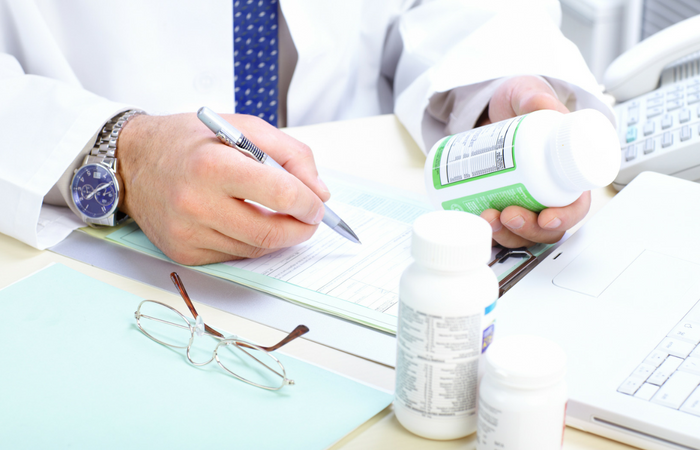 Due to the stringently regulated environment for pharmacovigilance activities and responsibilities, particularly in Europe, all parties to licensing agreements need to be fully aware of and compliant with the pharmacovigilance requirements that are often detailed in separate safety agreements. 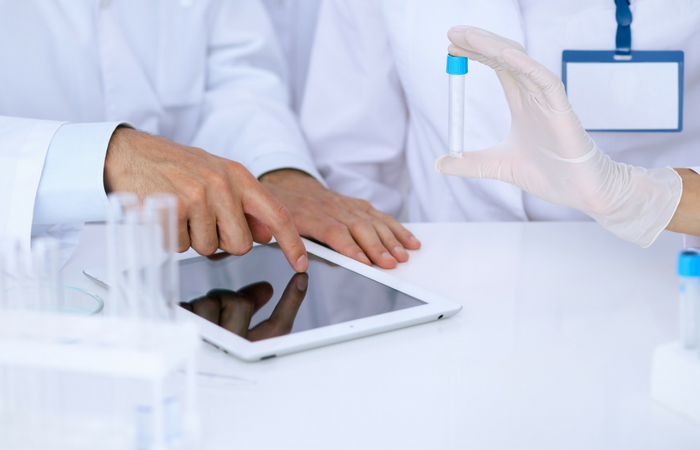 In the EU, the expectations at a high level guidance for Marketing Authorisation Holders (MAHs) to ensure fulfilment of pharmacovigilance obligations when entering into contractual arrangements with Third Parties are provided in Volume 9 of the “Rules Governing Medicinal Products in the European Union”. 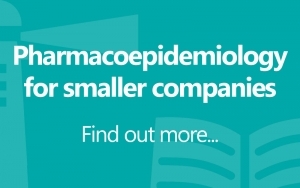 Our Pharmacovigilance in Products Subject to Licencing Agreements course provides delegates with an overview of the nature and types of relationships and agreements between such partners. Delegates will be equipped with practical advice on how partners should remain compliant with legal requirements. In addition, the course will provide an overview of other relationships where safety language may be appropriate in other contracts/agreements and things to consider in documenting such relationships in the Pharmacovigilance Master File. 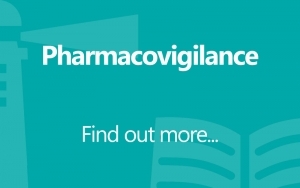 The Pharmacovigilance in Products Subject to Licensing Agreements course is a balanced mix of presentations and workshops facilitated by speakers with experience in these areas. To explore the nature, content and maintenance (including audit) of safety agreements between licensing partners. Elspeth McIntosh began her career in the pharmaceutical industry in 1993, initially working in clinical research, before moving into Pharmacovigilance. She has extensive experience of all aspects of pharmacovigilance and has been a small company QPPV since 1999, dealing with innovative, generic and biotech/biological products. 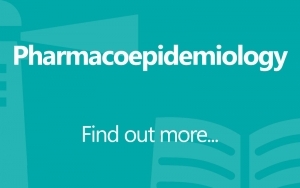 Elspeth is now the Director of pharmacovigilance consultancy company, Castle Pharmacovigilance Ltd, providing PV support and working as a contract QPPV for small companies. She has a MBA and a Post Graduate Diploma in Pharmacovigilance.